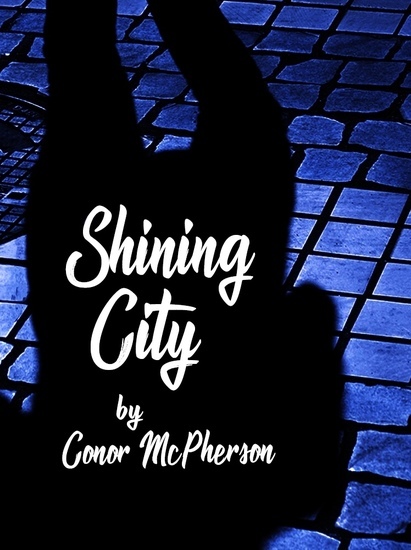 SHINING CITY is set in Dublin, where a guilt-ridden man reaches out to a therapist after the recent death of his wife in a car crash. 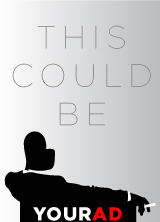 Wrestling with his own demons, the therapist can only do so much to help. Routine visits between the two men quickly become a gripping struggle to survive, changing both of them for the rest of their lives. ARRIVE EARLY FOR STREET PARKING. UBER OR LYFT RECOMMENDED.